Some clues as to whether you are looking at a classic orangery design or ‘just’ a bespoke conservatory would be a true Orangery will feature a lantern glazed section within a flat roof, substantial eaves and fascia (referred to as entablatures) with hidden gutters that feed rain water into hoppers, each window or door should be flanked by solid pillars or columns and the overall construction should have less glass than solid wall. 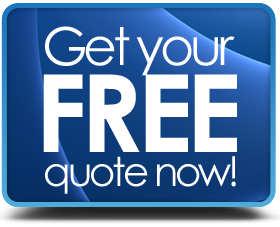 Having said that, there are many examples of conservatories which are sold as Orangeries that are exceptional in appearance – neither is the best or worst, it’s a matter of personal choice. In both cases, however, you are definitely at the ‘top of the range’ when it comes to adding new living space to your home. Orangeries are not the simplest, nor the least expensive of conservatory designs and will require detailed pre-planning and consultation with a reputable contractor in order to make sure the work runs smoothly. Also with a substantial room like this it is virtually certain that you will need to obtain planning permission and abide by building regulations in order not to encounter problems afterwards. 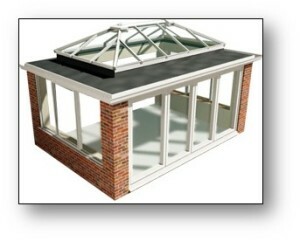 You can read more general information about Building Regulation & Planning Permission for Orangeries on our FAQ's Page. 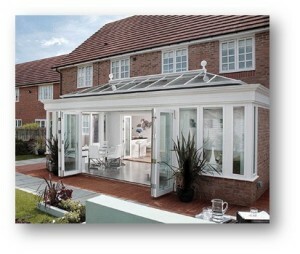 Get Free Quotes For Orangeries Prices.